ALS Limos and Car Services is a leading provider of Orange County business transportation services. We offer 4 to 14 passenger Lincoln Town Car for executive limousine and corporate car services in Orange County, Los Angeles County and throughout Southern California. From our courteous and professional chauffeurs, to our safe, cost effective and immaculate fleet of corporate limousines, we guarantee only the finest Orange County corporate limousine rentals 365 days a year. With the increase in gas prices, airport security and work demands, business transportation has become much more demanding over the years. ALS Limos and Car Services understands these specific inconveniences and works hard to accommodate the busy schedules of our corporate clientele. 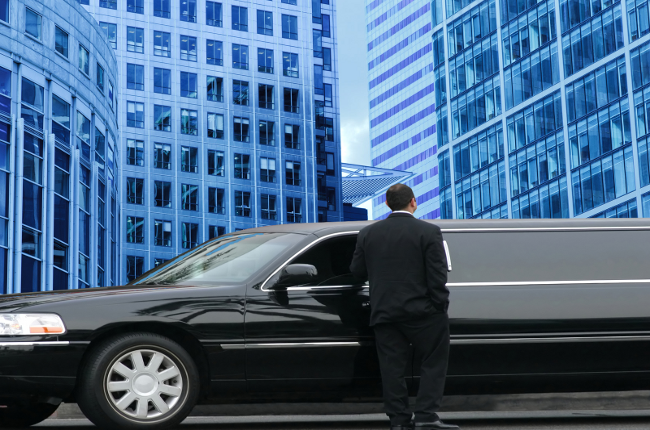 Whether for airport transfers or planning limo rentals for other business needs, we offer corporate limousine accounts to help make corporate limousine services much more affordable, efficient and reliable for all business transportation needs. Our “Frequent User Program” now available to all corporate clientele. Become one of our satisfied corporate customers by completing and faxing this Corporate Application Form to (949) 333-2745. Within 24 hours, you will receive your account number and our price list for the local airports and hourly services. Thereafter, you can schedule a pickup on-line or by contacting our corporate office at (844) 4-ALS-Limo. Orange County Corporate Limos, Vans, Mini Buses and Chauffeured Town Cars! ALS Limos and Car Services offers limousine services for busy executives, models, entertainers, event planners and VIPs in Orange County, Los Angeles County, Riverside County, San Bernardino, Temecula and San Diego Counties. Select from a fleet white, silver, blue and black executive limousines. Get your free quote today!